Carlos Pinhancos is in his 17th year at Bayside FC. Carlos is the club's Director of Goalkeeping. He holds a USSF - D License and a United Soccer Coaches Level III Goalkeeper Certificate. He has started the Elite Goalkeeper Academy and the Northeast Elite Residential Program. He is currently as Assistant Coach at Providence College Women's Soccer where he works directly with their goalkeepers. 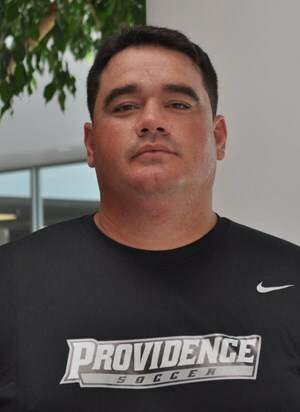 He has also coached at University of New Hampshire, Rhode Island College, and the Community College of Rhode Island.